You hear about it every year when the weather begins to change. With cooler temperatures, a nasty, menacing virus also appears – the flu. While there are a number of preventative steps you can take to try and keep this bug at bay, these efforts aren’t always successful. As a result, you’re stuck sneezing, sniffling, and suffering from aches and pains once this menace takes hold. The fact is, every single year, an average of 200,000 people are sent to the hospital and as many as 23,000 pass away (typically because of complications such as pneumonia) due to the flu. In fact, the flu is strong enough to render an otherwise healthy individual, gravely ill. If you are ready to fight back against this seasonal monster, especially if you want to keep your children and elderly loved ones well, there are a few things you need to know. While there is quite a bit of information out there about the flu, there are still likely a few facts and tidbits of information you aren’t aware of. This flu season you can ensure you, your family, and your friends are fully prepared to stay healthy and enjoy all the things cooler weather brings; rather than spending the majority of your time in bed, trying to overcome the flu. Listed here are 10 bits of information that can help you fight the flu, and keep it away for good. After all, information is quite powerful. The flu vaccine isn’t magic. And the flu virus is persistent and tricky! According to The Centers for Disease Control, the flu vaccine is between 70 and 90 percent effective. This means you may still become infected after you have had the shot. There are two factors that determine how well the vaccine works. The first is the immune status and characteristics of the person receiving the vaccination. In the majority of situations, the vaccine works most effectively in older children and healthy adults. The second factor that determines how effective the vaccine is, is how similar the flu viruses the vaccine is designed to fight are to the actual germs being spread around. The seasonal flu vaccines are specifically designed to provide protection against illness and infection that result from the flu viruses that research has indicated are most prevalent during the current year’s flu season. 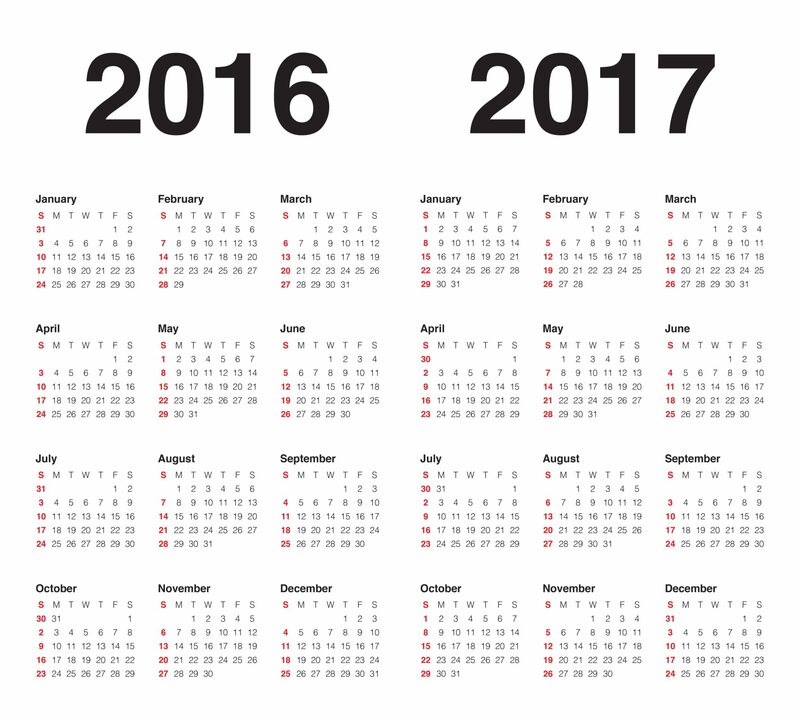 The quality of the match can determine how effective the vaccine is for that specific year. However, even though there is no 100 percent guarantee the flu vaccine is going to prevent the illness, it is still the best protection against it. When it comes to receiving flu shots (especially in cases where vaccine supplies are limited) those who need to receive the shot first include individuals between six months and 24 years old, health care workers, and pregnant women. There is also a priority for caregivers and parents of infants, or people with high-risk medical conditions who can’t really afford to come down with the flu. Rock a sweet flu mask just in case. 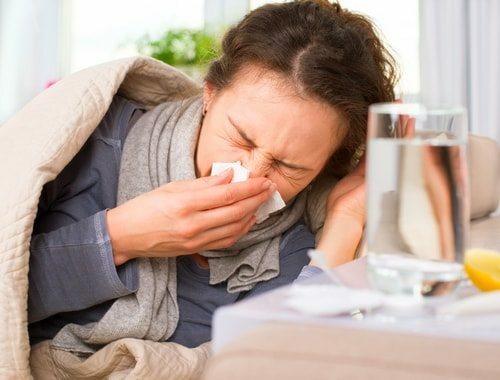 The majority of healthy adults can infect others with the flu beginning a full day prior to symptoms developing and between five and seven days after they fall ill. To protect yourself, as well as others around you, make sure you practice good hygiene, wash your hands often, and take other precautions, such as covering your mouth while coughing or sneezing. The fact is, you don’t even have to cough or sneeze to spread the flu virus. A single breath can contain thousands of flu germs, which means everything you breathe on is contaminated with this virus and has the potential to get other people sick. Generally, seasonal cases of the flu don’t include diarrhea or vomiting for adults, but these symptoms can occur in children. 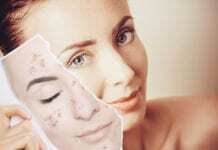 Some of the symptoms may also get severe, which is why it is best to have the flu shot and prevent the issue altogether. The flu vaccine, now with less mercury. That leaves more for me. Nom, nom, nom. For several decades, the substance thimerosal has been used to prevent contamination from fungi, bacteria, and germs. If contamination by these pathogens occurs, it could lead to potentially life-threatening complications in those who receive the vaccination. 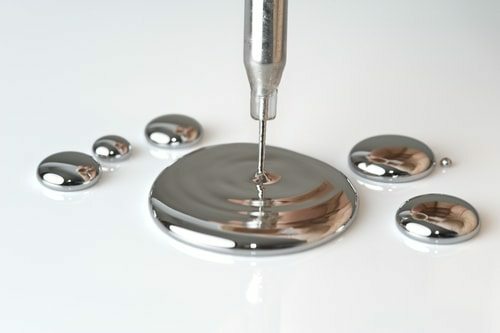 However, since this is a mercury-based preservative, and there are a number of negative thoughts surrounding mercury, many people want to avoid this at all costs. While a number of studies have proven low amounts of thimerosal don’t cause any adverse effects, it has been removed from a number of vaccines used in children who are under the age of six years old. It is important to know, there are still some forms of the flu vaccine that contain thimerosal. This means, if you prefer, you have the option to request a nasal spray vaccine or a single-dose unit that are thimerosal-free. However, it is important to remember, it has been proven that all options for the flu vaccine are safe. 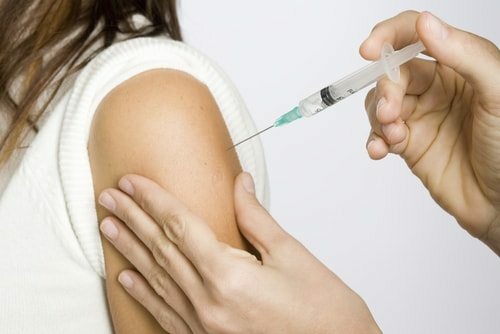 Regardless of the type of flu vaccine you prefer, the bottom line is that you still need to receive the shot or spray. 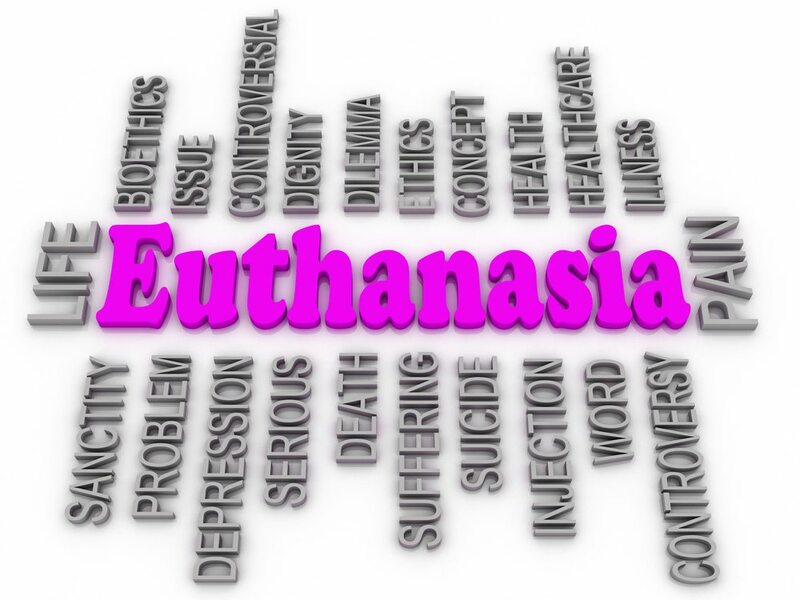 This is the absolute best way to prevent coming down with this often serious illness. For children, adults, and the elderly, seeking the vaccine is equally important and something that does not need to wait. If a mercury-free option is preferred, all you have to do is request this from your doctor. The vaccine doesn’t give you the flu, silly. Tongue kissing your Aunt Sue does. Contrary to popular belief, the flu vaccine can’t give you the flu. According to a study by CVS Pharmacy, approximately 35 percent of people in the U.S. believe that receiving the vaccination actually gives them the flu. Flu vaccines are referred to as “inactivated.” This means the active virus has been killed with chemicals. This process leaves just the right amount of proteins in the exterior coating of the virus intact that “trick” your immune system into believing there is actually a threat of the virus. As a result, your body begins producing white blood cells that are ready to attack any viral invader that has the same proteins as the inactivated flu virus you were injected with. However, the crippled microbe injected into you is incapable of infecting your body or in reproducing itself, which is what would result in you getting sick. The nasal spray option of the vaccine, which is often given to children, does include a live, yet weakened, strain of the virus. However, the microbe in this vaccine is “cold-adapted,” which means that it can only cause an infection in the cooler temperatures present in the nose. Now that you understand that, it is also important to know that the vaccine can result in side effects. 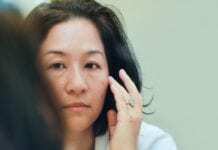 These typically include swelling or redness at the injection site, low-grade fevers, and headaches. Also, there are certain people who need to avoid the flu vaccine if they suffer from specific medical conditions. Get the flu shot and get it early. There are many people who believe if they get the flu vaccine too early in the season it is going to wear off over time. While this was a concern several years ago, it has been proven as unsubstantial. The fact is, the immunity you receive from the vaccine typically lasts from October until the flu season ends in spring. In some situations, a person’s immunity to this virus can last for an entire year. This is why it is so important for people to go and get their flu shot as early as they can. 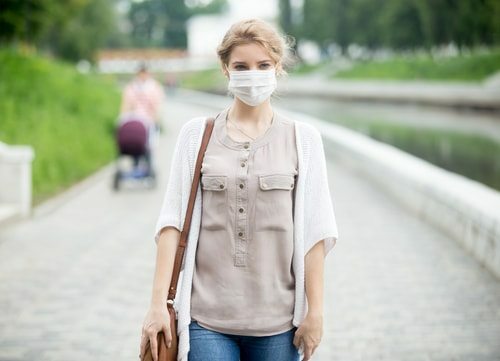 It can help ensure you remain protected during the entire flu season. However, if you fail to get your flu shot early, that doesn’t mean you don’t need to get it at all. 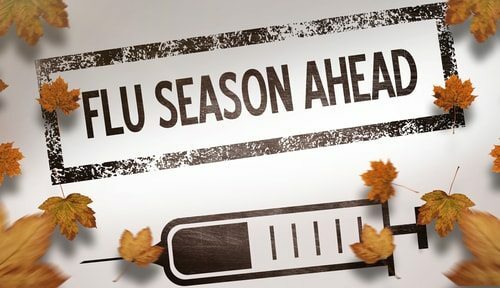 In the past, flu vaccines were only available between October and November, because the health care industry needed to focus on the high-risk groups, such as children and the elderly, prior to running out of the vaccine. However, today, immunization efforts have been expanded and there are typically more than enough vaccines for everyone who wants it. In fact, there are a number of doctors who receive shipments of the flu vaccine as early as August. What this means is that you don’t have to worry about the vaccine wearing off, it lasts for the duration of flu season and provides protection against the virus. Get the flu shot this year, and next year, and the year after that. You know the drill. While the flu vaccine is able to provide you with several months of protection, it won’t last from one year to the next. According to the Centers for Disease Control, and a number of studies done over various flu seasons, the body’s immunity declines as time passes. This is true regardless of if you are inoculated against the flu or if you catch it from someone who has coughed on you at work. To make the situation even worse, there isn’t just a single type of flu, and the viruses don’t remain the same each year. Instead, these minuscule microbes evolve and mutate, just as humans did in the past. 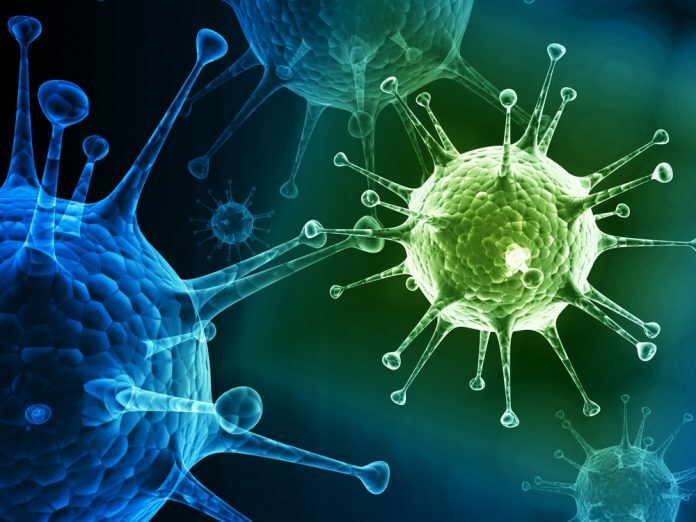 However, since viruses are so much simpler than humans, it only takes them a single flu season to change. This change occurs to ensure the flu virus survives. Unlike animals, humans, and plants, the only way the virus reproduces itself is by invading a host cell (you) and then injecting its genetic material into it. This is the material that provides the instructions to the cell to create even more copies of the virus, which is then spread to other cells. However, the host organisms don’t just “go along” with this. They fight the virus and attack it. To overcome this obstacle, the virus is continually reinventing itself, becoming a new attacker your body doesn’t recognize. As a result, you need to get inoculations each year to provide full protection against these new attackers. The cold and flu don’t necessarily go hand-in-hand. You have likely heard your grandmother tell you to put on a hat before venturing outside. Or, your mom yell at you for going outdoors with wet hair. However, when it comes to the flu, these old beliefs that sitting by a drafty window, going outdoors with wet hair, and just being in cold weather, are not aligned with what science has proven in regard to how the flu is transmitted. The fact is, the flu is an airborne and droplet transmitted virus. This means it is spread when someone coughs or sneezes. To develop the illness, another person has to inhale the virus while the infected individual is still contagious. One of the main reasons people are confused about this is because the peak months for infections from the flu occur in the winter. This is usually when it is wet and cold outside. However, most medical experts agree that the reason for an increase in the flu at this time is that people are spending more time inside. This is where they are going to come in contact with microbes that have been spewed at them from another person who is coughing or sneezing. As a result, you need to make sure you are washing your hands often and staying away from anyone who displays flu-like symptoms. Getting the flu vaccination also helps in preventing this disease. The stomach flu is whole other animal. Now the question is, what is the “stomach flu” if it isn’t influenza? 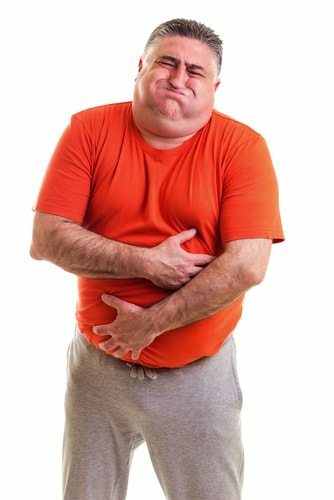 The fact is, gastrointestinal discomfort can result from a number of other issues, including parasites, bacterial infections, and even other viruses. In most cases, the majority of people suffering from the stomach flu have some type of food-borne illness. Most people don’t realize that food poisoning is just as common as the flu and it is often just as dangerous. Approximately 48 million people in the U.S. fall ill due to tainted food every single year, with up to 128,000 of them winding up in the hospital. This means that while the stomach flu and influenza are not the same things, they are both serious illnesses that can result in pain, suffering, and even death if the condition is bad enough. If you search online for information about the flu, chances are you are eventually going to encounter a bit of information that states there is a connection between autism spectrum disorders and vaccines, like the flu vaccine. Unlike many other dubious notions, this bit of information comes from a rather well-respected source. Back in 1998, the Lancet, which is a British medical journal, published an article where the writer claimed that another type of vaccination was linked to the loss of developmental skills and gastrointestinal disease. This article resulted in a stir and many parents even became hesitant to get the recommended childhood vaccinations. However, after many questions, this information was proven as being false. There are a number of autism activists, since this time, that have raised questions about thimerosal, which was discussed earlier. While there are some vials of the flu vaccine that still contain this substance, there is also no scientific evidence that it results in any type of harm to people, except for minor redness or swelling at the site of the injection. Additionally, there is no threat to children from this substance, because only adults receive vaccines that contain it. In fact, the U.S. Food and Drug Administration eliminated all use of thimerosal in any medication that was given to children back in 2001. If you do come down with the flu, there is no point in asking your doctor for antibiotics. These won’t help against the virus and most doctors refuse to prescribe them for this illness. 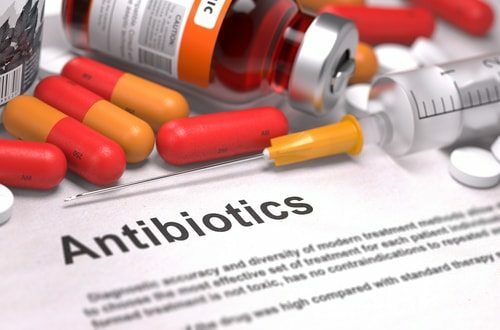 Antibiotic drugs are only effective against bacteria. They have no effect on viruses, such as the flu. You may wonder why many people believe that antibiotics are necessary for treating the flu. In the 1970s, if you went to a college infirmary, you may have received antibiotics for virtually any affliction you had, from bronchitis to the common cold, the flu, and other common health issues. When you took the antibiotics, you likely felt a bit better afterward. However, they did not help to cure the flu, and most experts believe individuals felt better because of the placebo effect (they believed they would get better). There are a number of reasons why you don’t need to take antibiotics when you don’t really need them. For example, using antibiotics excessively can result in the bacteria in your throat and nose becoming drug-resistant. This means if you ever do fall ill from a disease that may respond to antibiotics, they won’t work. Also, antibiotics often have a few nasty side effects, including diarrhea and rashes. In fact, about one out of every thousand people who take antibiotics winds up in the emergency room because of these side effects. Tamiflu is the one medication that can help to minimize the duration of your flu symptoms; however, according to an article published in the New York Times in 2012, the effectiveness of this medication is still up for debate. No one wants to suffer from the flu. It makes you feel horrible. You have to suffer through aches, pains, headaches, and more. The absolute best way to prevent this illness this season is to get the vaccine. 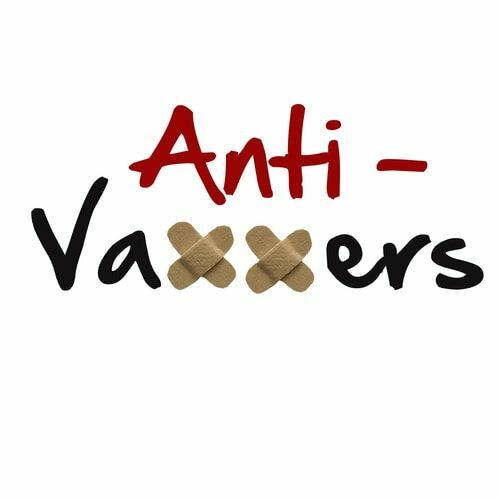 While there is quite a bit of information out there stating how dangerous this vaccine is, it is simply not backed by truth or facts. If you are still unsure, you need to discuss your concerns with your doctor. They can likely calm your fears and ensure you protect yourself and your children this flu season. Also, keep in mind, the flu is an ever-changing beast. 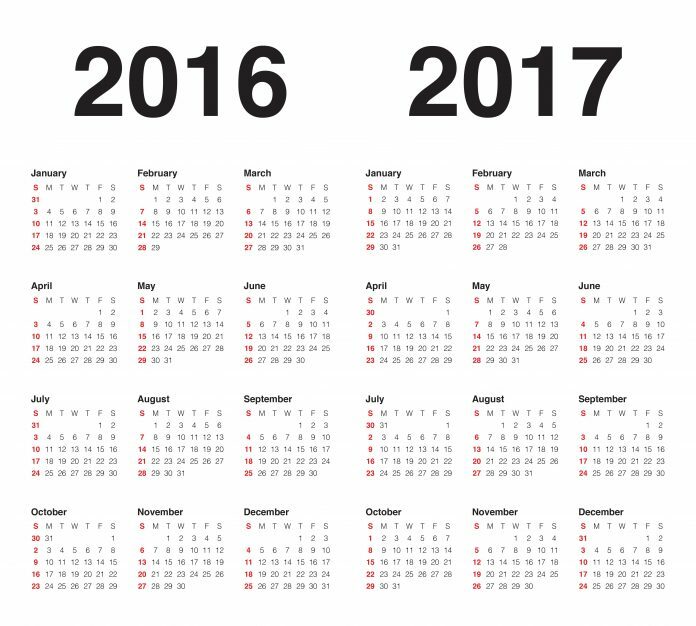 Each year it mutates and changes, which is why in the past you have heard of new strains such as the swine flu and bird flu. However, just because it changes, it doesn’t mean the flu vaccine can’t effectively fight it. If you want the best chance possible of remaining flu-free, it is essential to get the shot or nasal spray this season. There is no need to worry if you wait until December or even January to receive the vaccine. 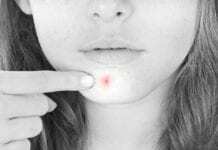 The point is that you get it and protect your body from this invader. The flu can cause you to feel down and out for days or even weeks, but this is something that is completely preventable. Keeping this in mind can help you see why getting the vaccine is so important. 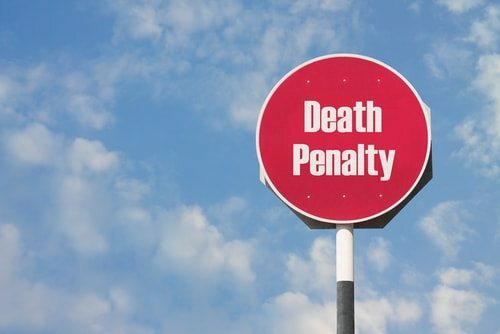 It is also fairly easy, with most pharmacies, doctor’s offices, and public health departments offering it.